CLICK HERE TO SEE THE DIGITAL PHOTOGRAPHY & ORIGINAL GUITAR SOLOS BY ANDI BOWE, THE DIRECTOR, NOW ON YOUTUBE. 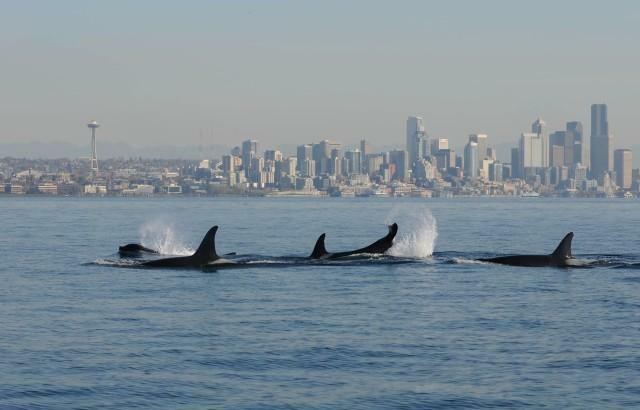 Click here to see why resident orca population is starving!! the Energy crisis is not fact but fiction. Bring down the Snake river Dams that took away 4000 miles of salmon habitat and essential spawning grounds and see the Columbia river once again become a storehouse of plenty for all residents of the Pacific NW.